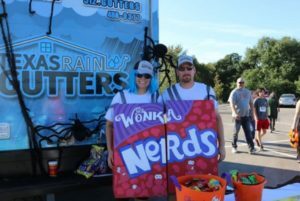 A few months ago, we had the pleasure of participating in a Trunk or Treat event. The event was organized by Round Rock ISD Partners in Education (PIE) and the Round Rock Police Department. Hundreds of families were able to participate in a variety of activities including bounce houses, face painting, music, concessions and more. We had a spook-tacular time participating in this event! 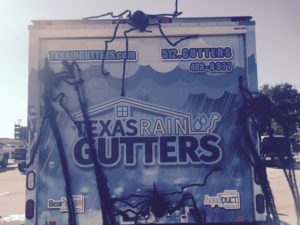 ← Gutters are necessary during what season?